The global oil market is sufficiently supplied and there is no reason to release extra reserves now, the head of the International Energy Agency (IEA) said on Thursday. 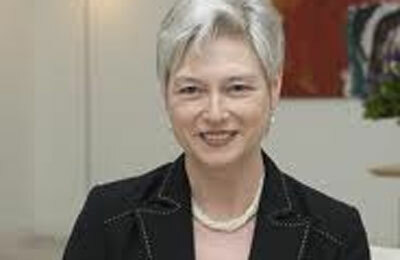 "There is no reason for action at this moment," Maria van der Hoeven said when asked at an energy conference in Vienna whether reserves should be released. "High prices alone are not a reason to release the strategic stocks," she said. "The market in our view is sufficiently supplied."